“Consumers misinterpret things like lock-screen codes as foolproof security, but they’re not,” Khan said, adding that a pattern of fingerprints on someone’s phone screen is potentially enough to threaten the security of their device. And that needs to change. 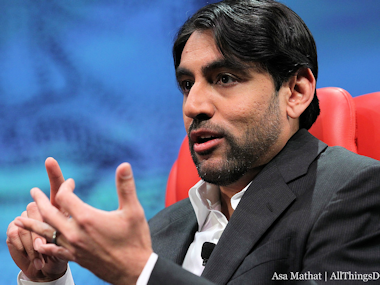 “We really need to develop a broader awareness around mobile device security,” Khan said. With malicious hackers increasingly targeting our smartphones, the stakes here are simply too high not to.